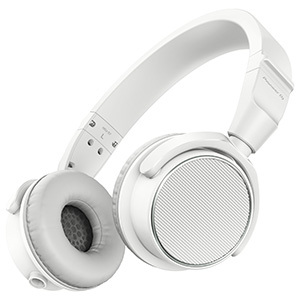 The new XDJ-700 from Pioneer is a digital player equipped with a large full-colour LCD touch screen and connectivity for Wi-FI and USB, allowing users to easily load music from their laptop, phone or tablet and browse tracks within their library. 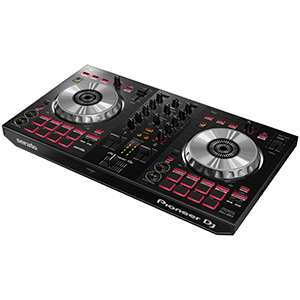 The player is also compatible with rekordbox software (recently covered by Pro Mobile here) and is rekordbox app-ready, ensuring that mobile DJs have access to a popular and user-intuitive DJ software that lets them prepare their sets before-hand on their laptop or hand-held device. Using the LCD screen, users have access to track info from rekordbox, including Wave Zoom, Beat Countdown, Phase Metre and Key Analysis Indicator, making it easier for mobile DJs to improve their mixing to create more exciting sets for their guests. 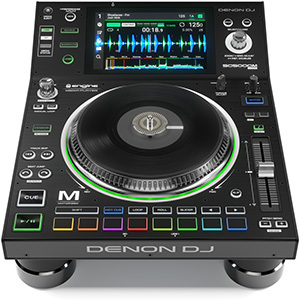 Also helping DJs get imaginative with their mixing is the range of performance features offered by the XDJ-700, including beat sync, quantized auto loops and hot cues, so users can easily transition between tracks and trigger hot cues for when they’re using jingles or introducing each speech maker with a short song sample. In terms of portability, mobile DJs can easily incorporate the XDJ-700 into their mobile setup thanks to its compact size and removable stand, two elements which also make it well-suited to use in small booths or custom-made setups. The XDJ-700 also offers a number of additional features, including Pro J Link, which allows DJs to share one source with multiple players or laptops, offering them greater flexibility and choice. 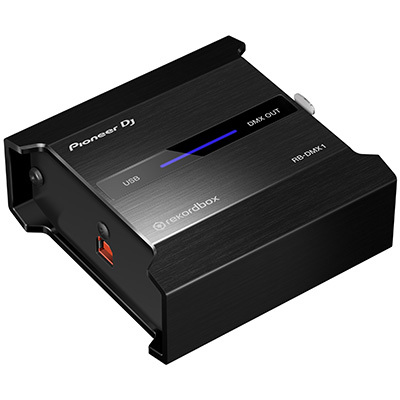 The player is also MIDI assignable, letting users transmit control information to external devices via USB. 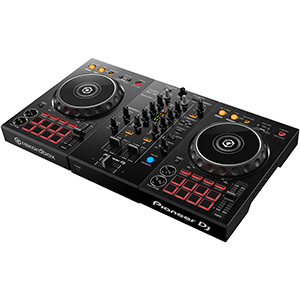 The Pioneer DJ XDJ-700 will be available from December 2015 at an SSP of £549.00.